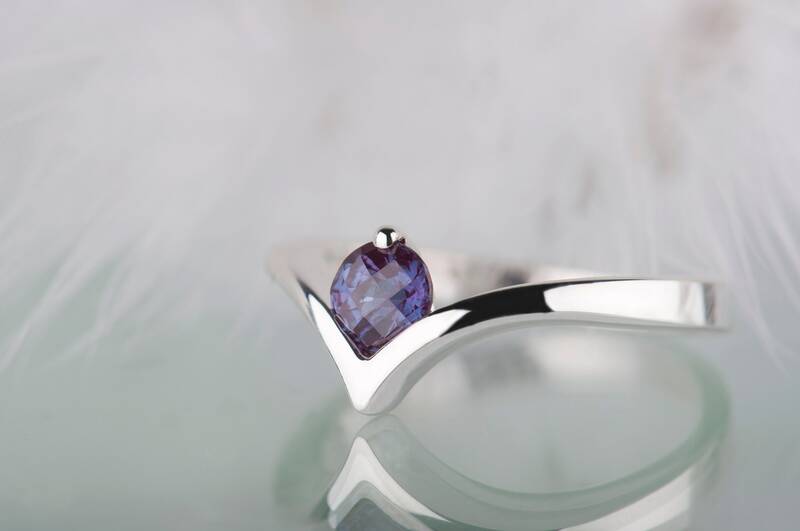 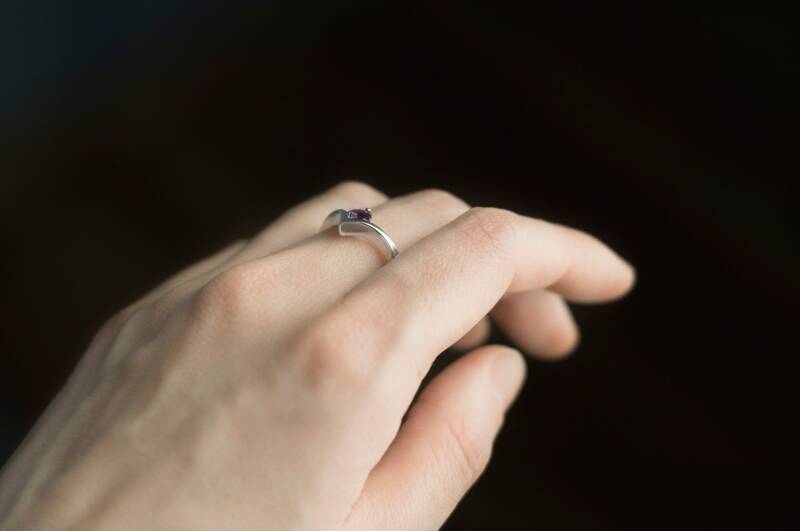 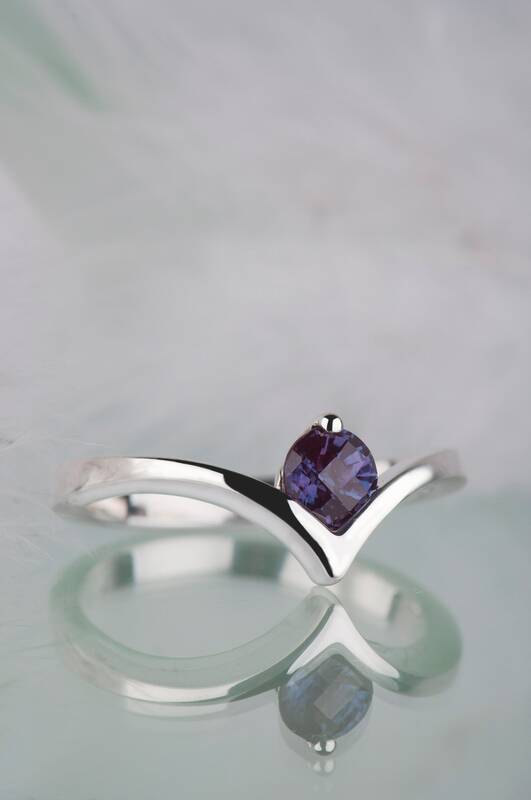 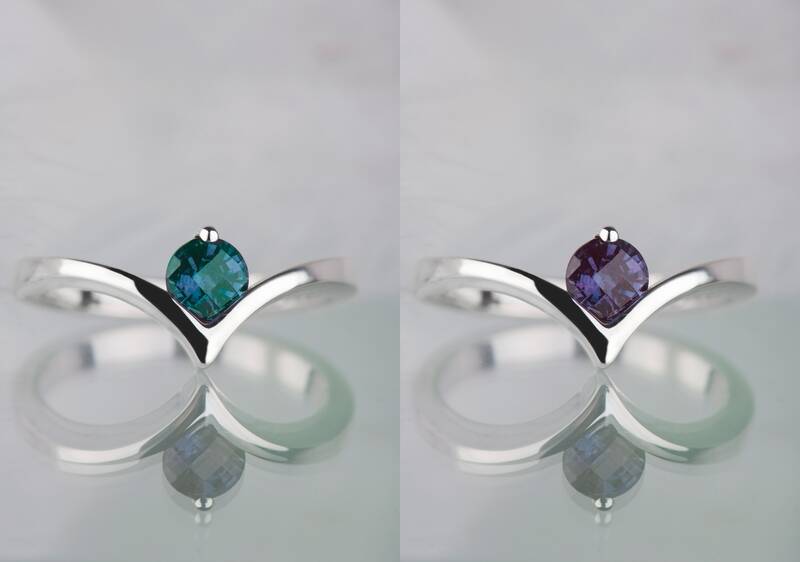 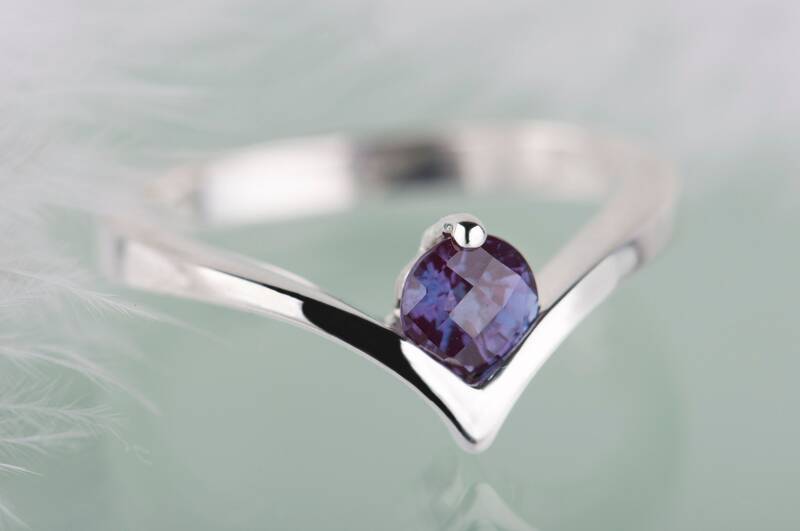 This alexandrite ring is entirely handmade, so I need up to 7 days to make it ready. 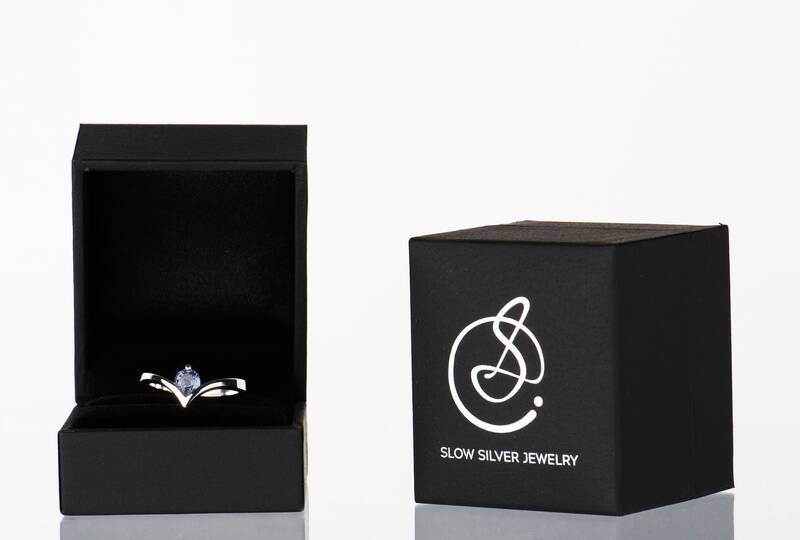 It will arrive in a black and elegant jewelry box. 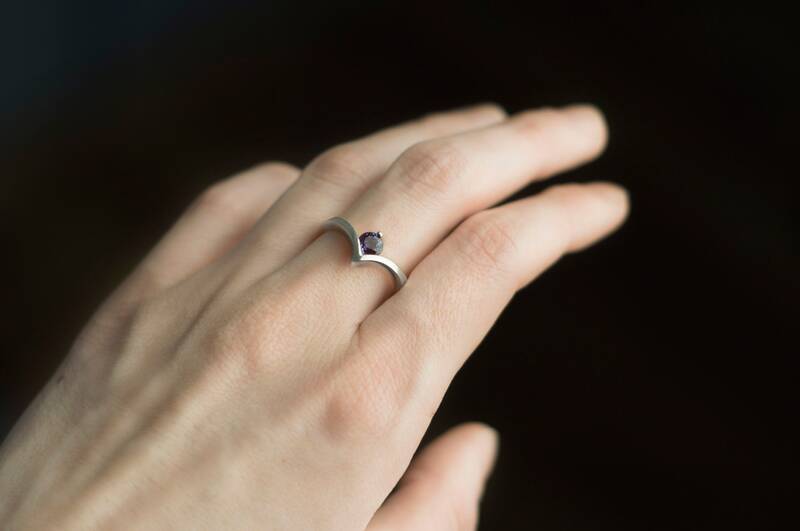 Please keep in mind that every handmade item can be a little bit different and unique because of it. 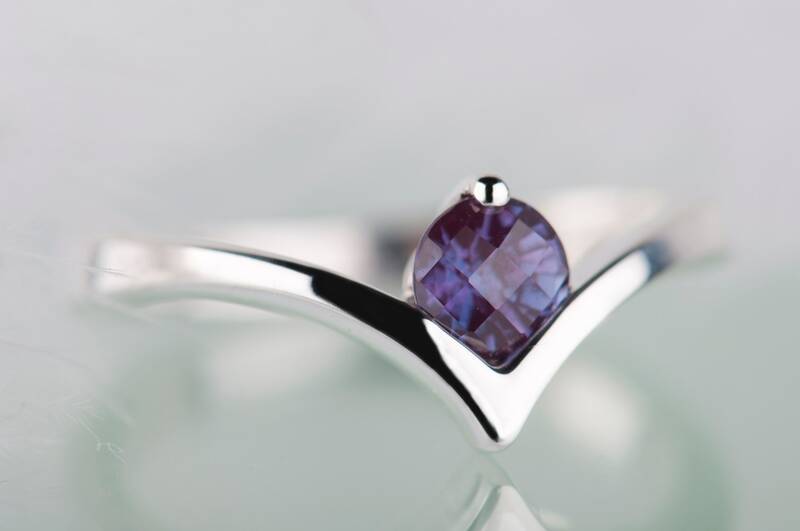 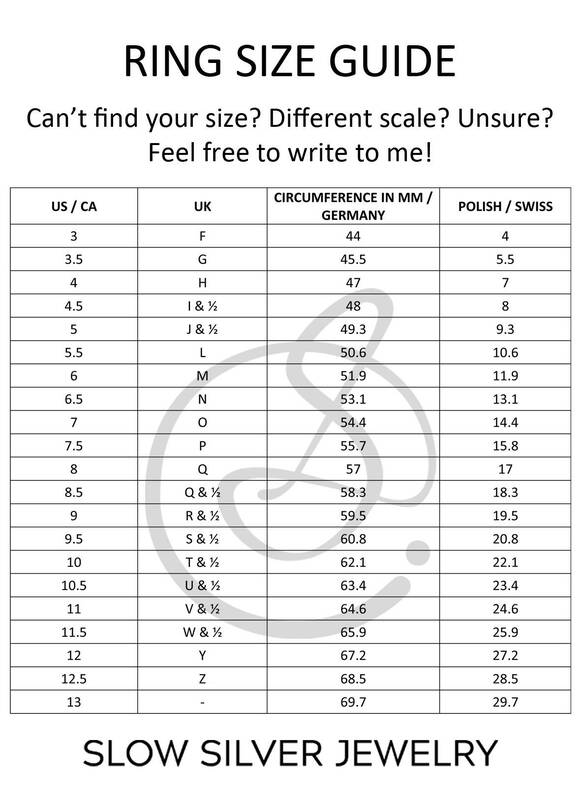 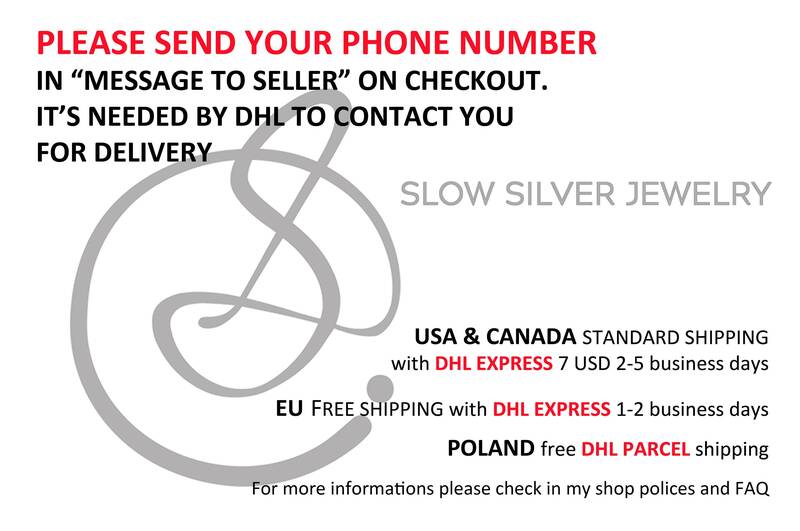 I always do my best to make every jewelry piece as perfect as I can, but I'm not a machine :) If you have any questions don't hesitate to ask - I'm here for you!